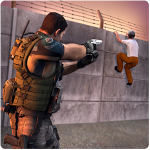 Sniper X with Jason Statham is a free action game for the Android. which lets you team up with Jason Statham as you take out special targets as a sniper team. 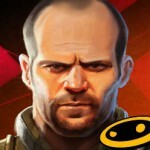 Team up with Hollywood actor Jason Statham as you play the ultimate sniper team on the Android. In Sniper X with Jason Statham you will have to play as a part of an elite paramilitary team of SPEAR and be deployed around the world to perform covert missions against terrorists where conventional forces cannot operate. You will train under the guidance of Jason, upgrade your sniper rifle, perform hundreds of missions, eliminate various targets not just VIP’s, with a dramatic kill-cam replay, perfect shot rewards system, with amazing high end graphics 3D, and so much more. – The Perfect Shot system rewards careful aim with bonus cash and more! – Study the art of the kill under SPEAR’s commander, voiced by action star Jason Statham! 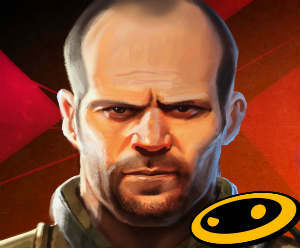 Download Sniper X with Jason Statham and start playing for free today!